« Grieving for our Gennacker. I love this photo- you have such beautiful eyes. Whee had a bit of sunshine today so whee were hopeful! Bailey, you are so handsome! The camera loves you! ah, Bailey, here on the east coast of the US, we are doing the same thing. The sun is out today and it may get to above freezing for a few hours. That will be a wonderful change. You look wonderful while you are waiting mode. Oh I know you just can’t WAIT!!!!! Certainly a pensive and rather frustrated look, that! I hope you don’t have long to wait, Bailey! You have gorgeous blue eyes, Bailey! 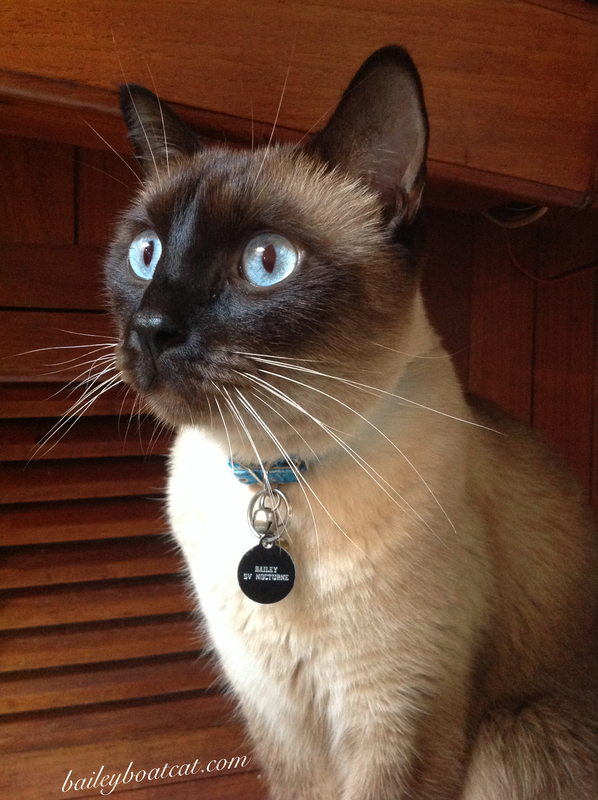 Bailey, you are such a HANDSOME KAT! Handsome as always, Bailey. Hope you get some nice weather soon — at least for a few days! Bailey is gorgeous. It’s the first closeup photo of him I’ve seen. Lucky cat – lucky family. I love your big blue eyes!